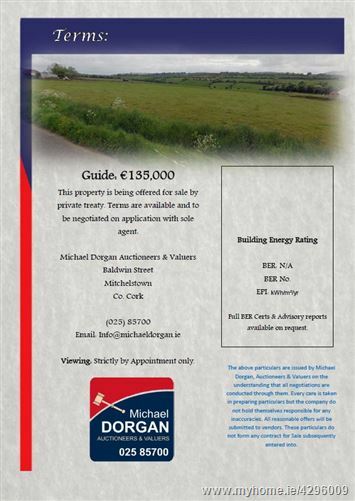 Valuers are proud to present this high-quality small holding to the market. 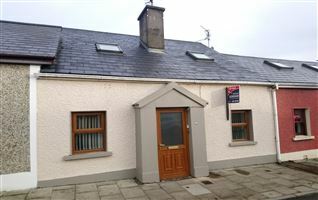 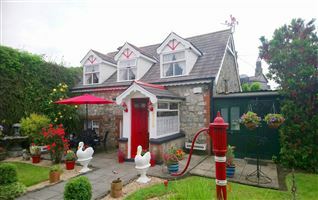 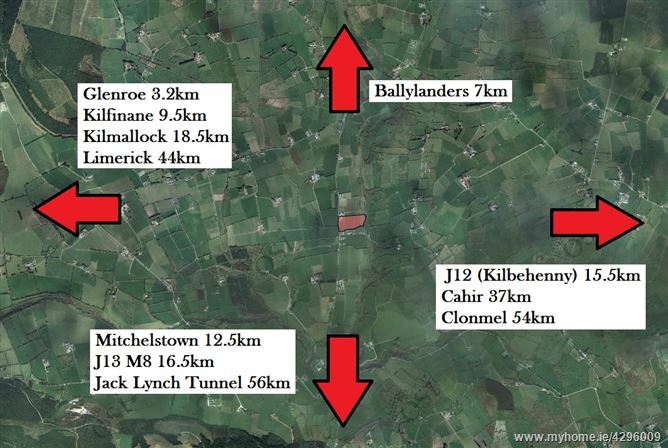 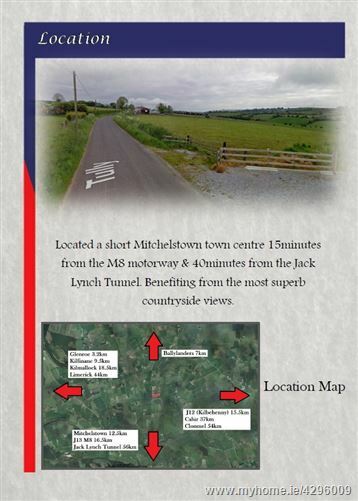 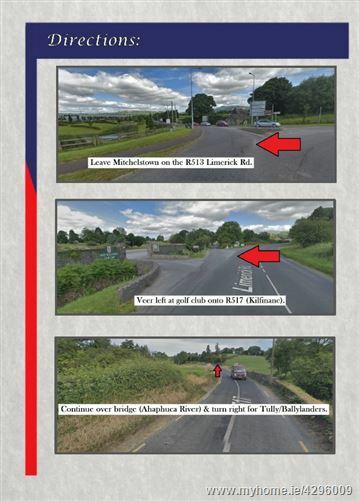 Located a short Mitchelstown town centre 15minutes from the M8 motorway & 40minutes from the Jack Lynch Tunnel. 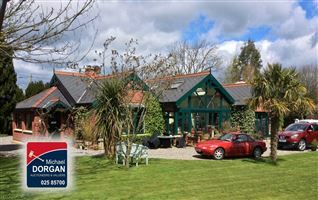 Benefiting from the most superb countryside views. 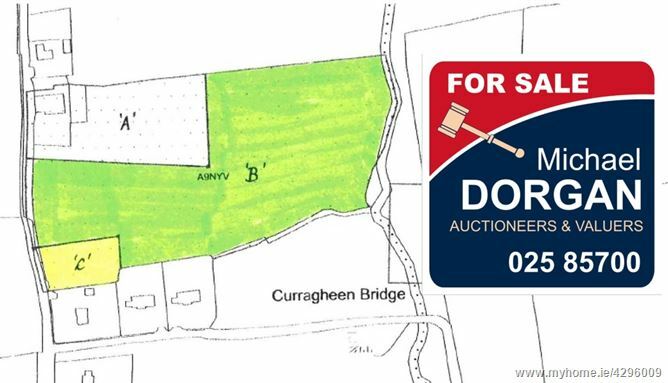 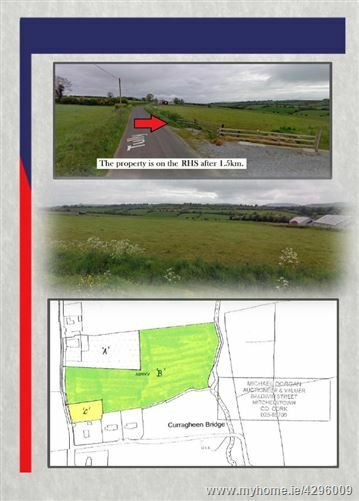 • C.7 Acres of quality agricultural land. 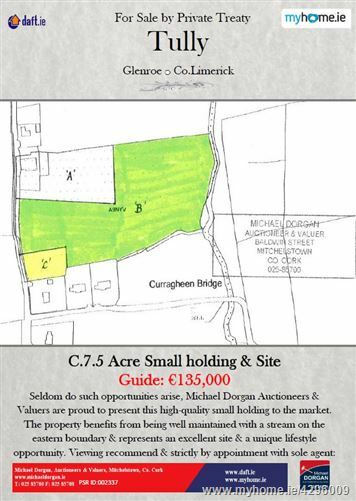 • C ½ of an acre site. 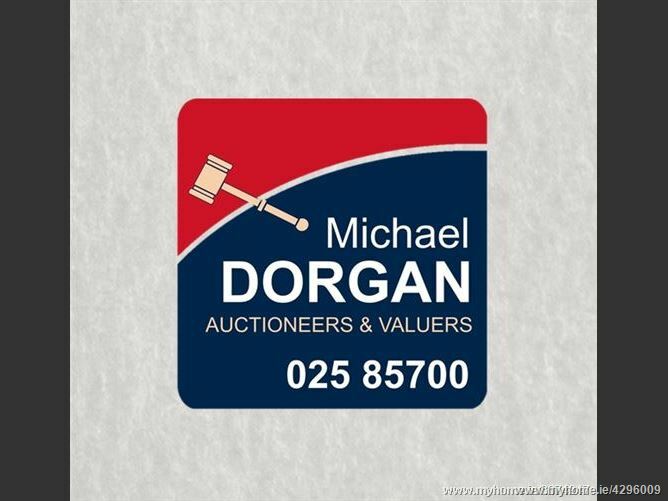 • Available in one or more lots. 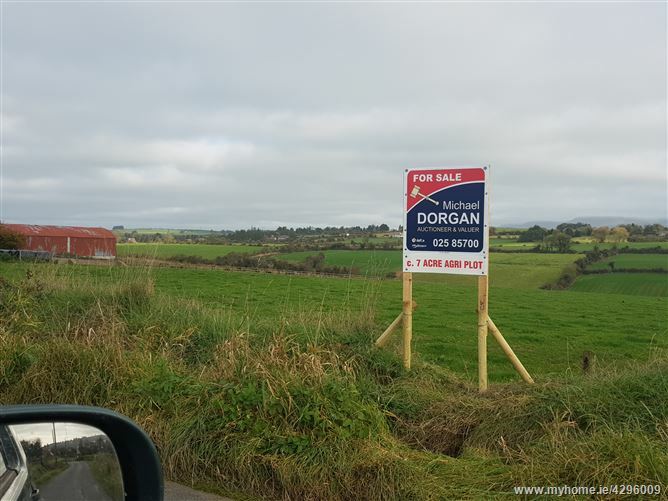 • C200metres of road frontage. 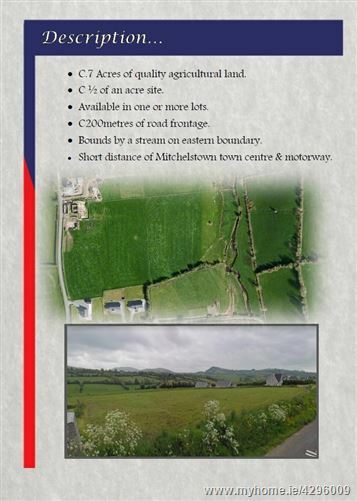 • Bounds by a stream on eastern boundary. 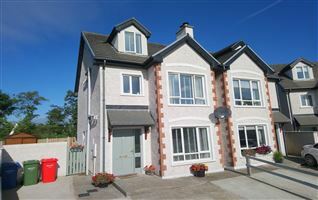 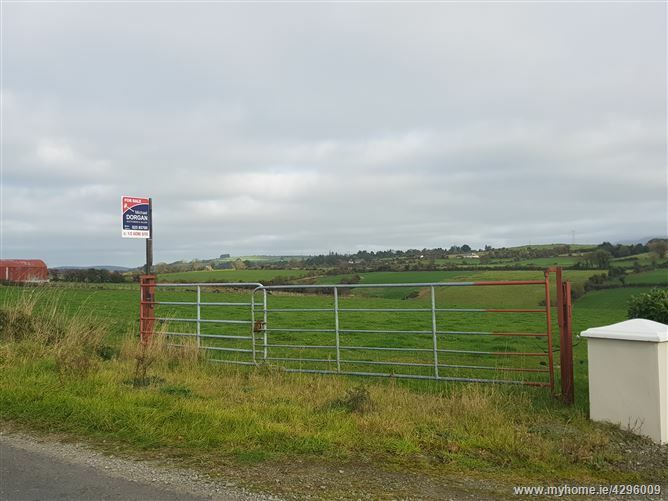 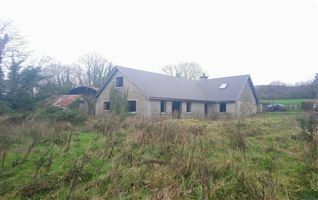 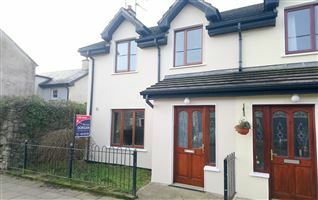 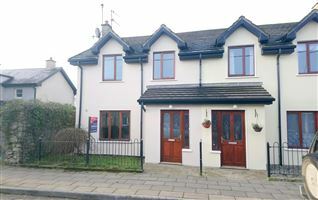 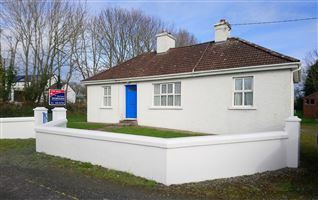 • Short distance of Mitchelstown town centre & motorway.